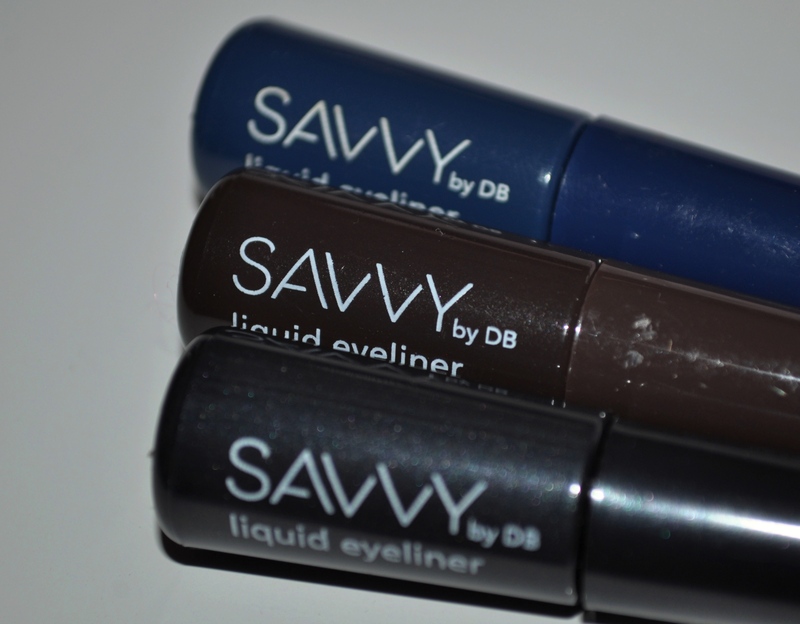 I’ve done quite a few posts where I’ve used the Savvy by DB liquid liners as part of a look but haven’t ever actually featured them. I thought it was about time that changed because they’re good budget friendly options for those looking for a liquid liner. 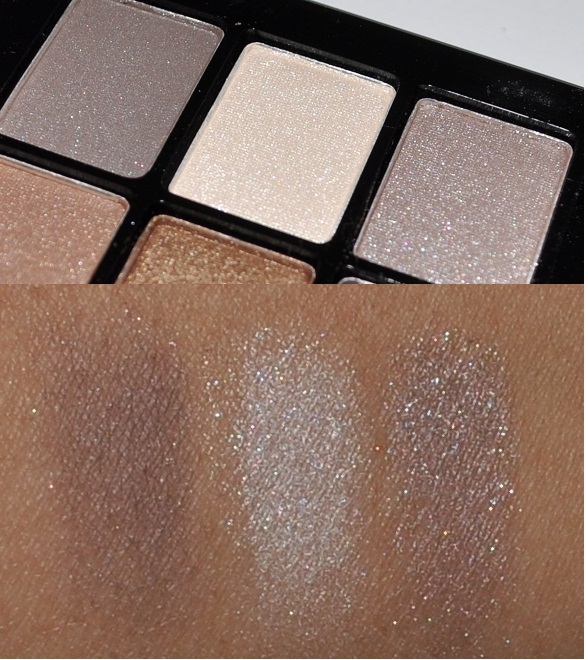 I have 3 of the 4 available shades, Charcoal, Black Brown and Navy which are swatched below in the same order. I was considering whether to pick up the Black but I already have quite a few black liquid liners so didn’t see the point. 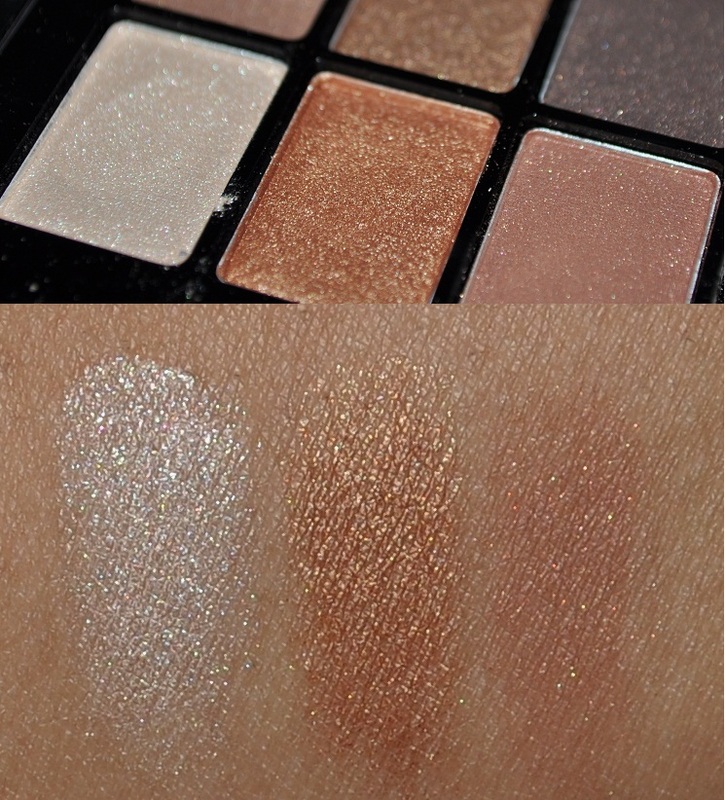 The pigmentation on these is pretty good, especially considering how cheap they are. The ‘brush’ that it comes with is actually some type of silicone applicator that may be a little hard to maneuver if you aren’t good at applying liquid liner. I find that it gives a really thin line since the tip is so small but it can also achieve a thicker line with some patience. I compared it below to the old packaging of these liners. 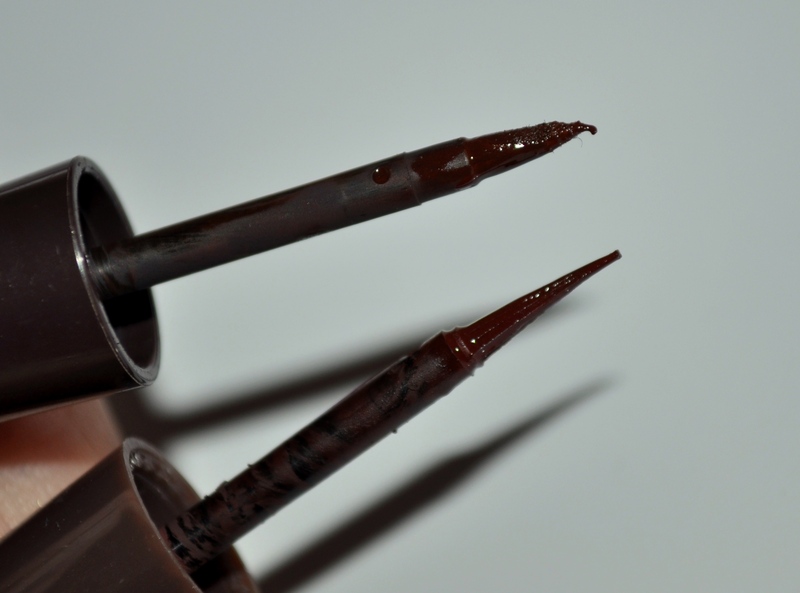 The old applicator is on the top and the new one of the bottom. You can see that the old one is made of felt and is quite a bit shorter and denser than the new applicator. This made it much easier to achieve a thicker line. 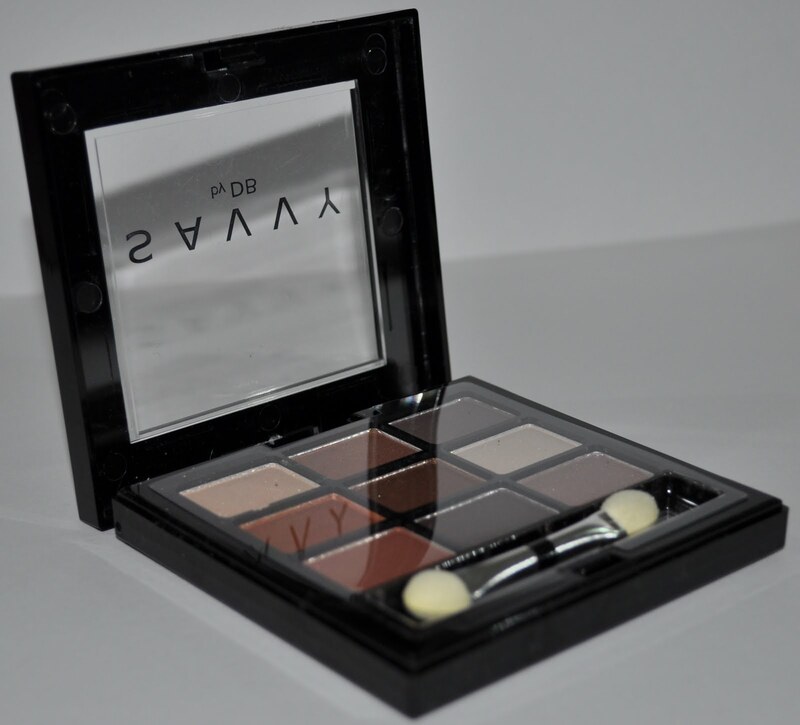 The pigmentation and formula also seems to have changed. 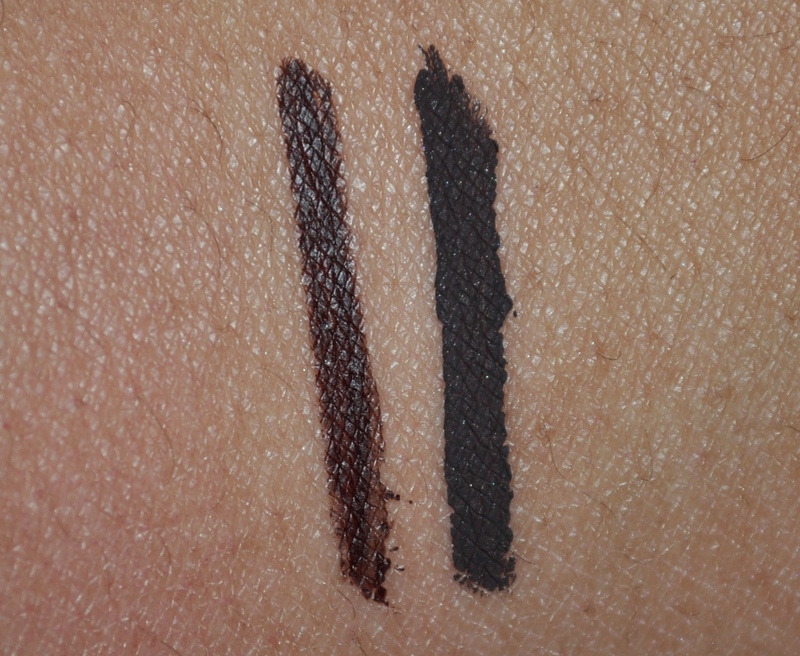 I have the Black Brown in both formula’s and I preferred the old one since it was a lot more pigmented and was a cooler toned brown. 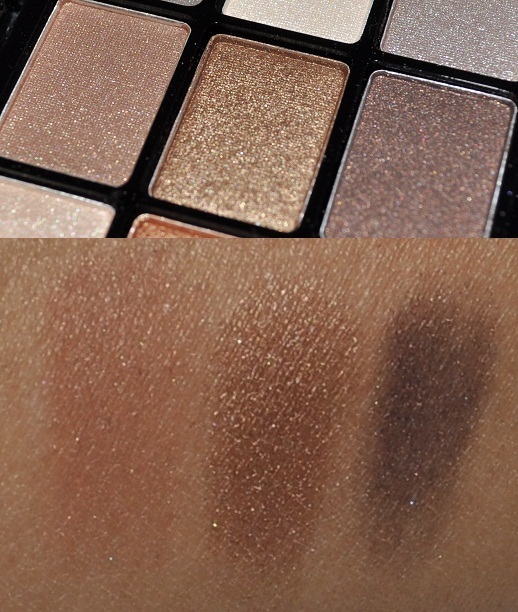 You can see that the new formula (swatched below on the left) is almost watery looking compared to the old one. 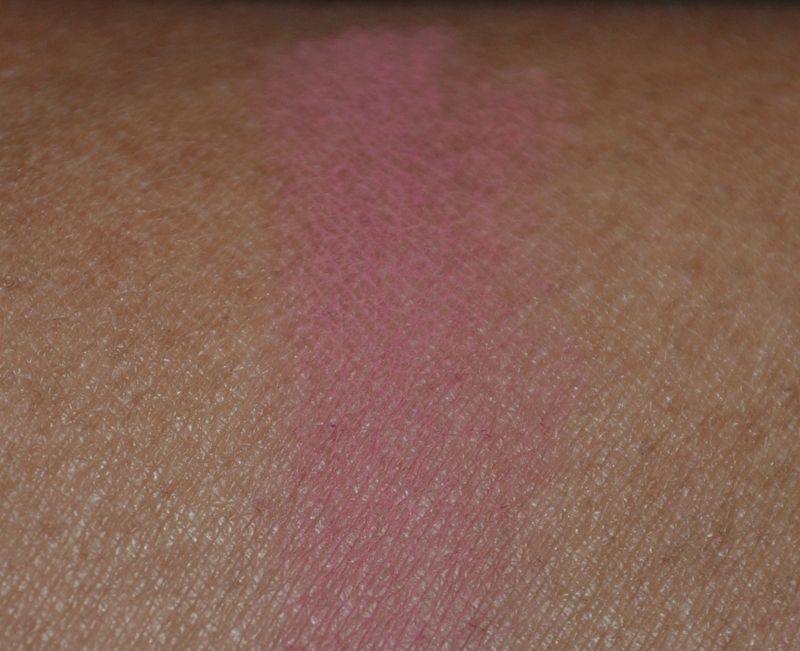 The new formula also dries glossier than the old formula which was completely matte looking. These don’t really fade on me and I can wear them all day without any problems but they’re not meant to be long-wearing or waterproof. 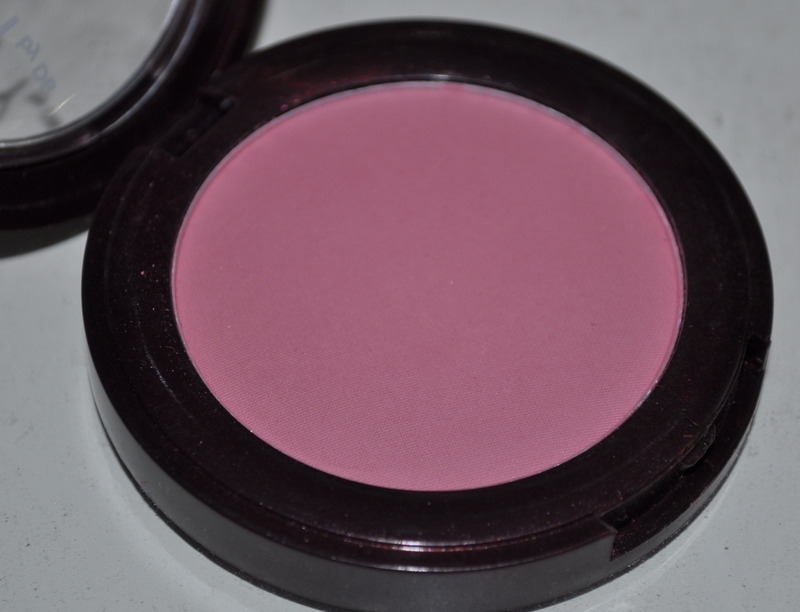 Like I said earlier the formula is a little watery so, every so often when you use this, you may find that you’ll need to add more product here or there. 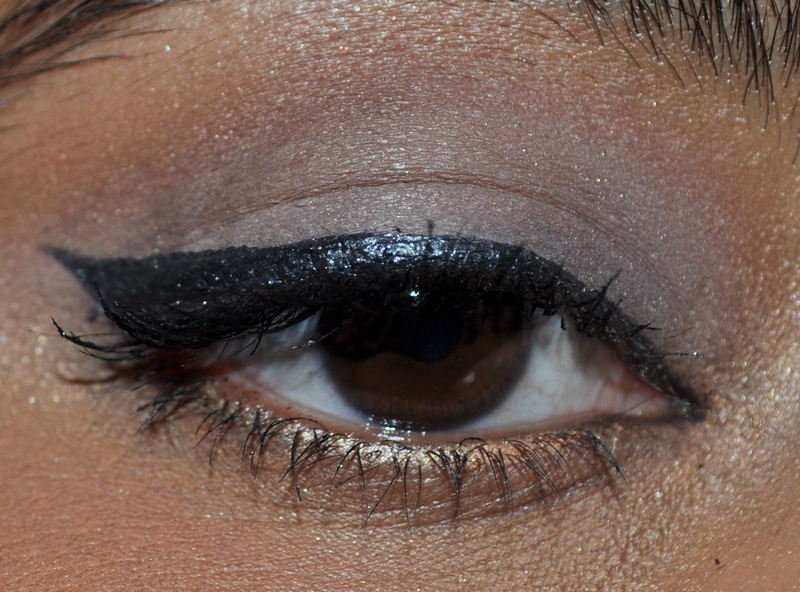 I used each liner on the eye to show how they look. 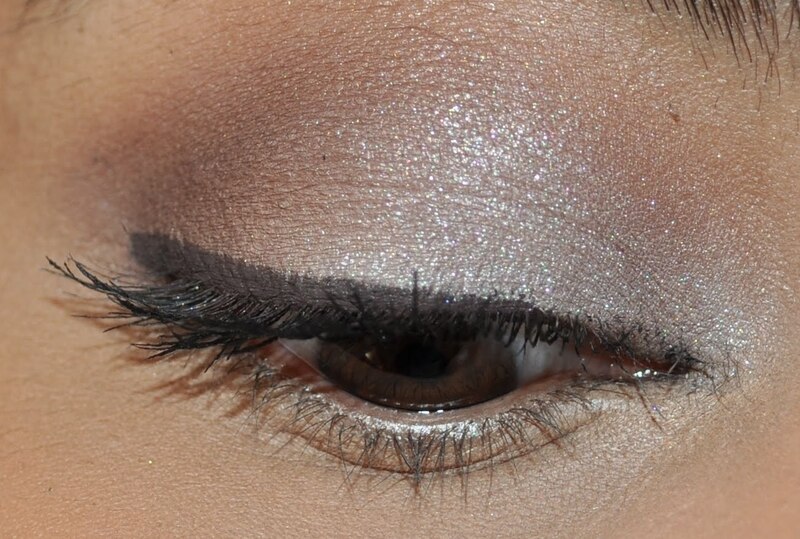 The Charcoal shade is a nice alternative to black and I can see myself pairing this with cooler toned eye looks. 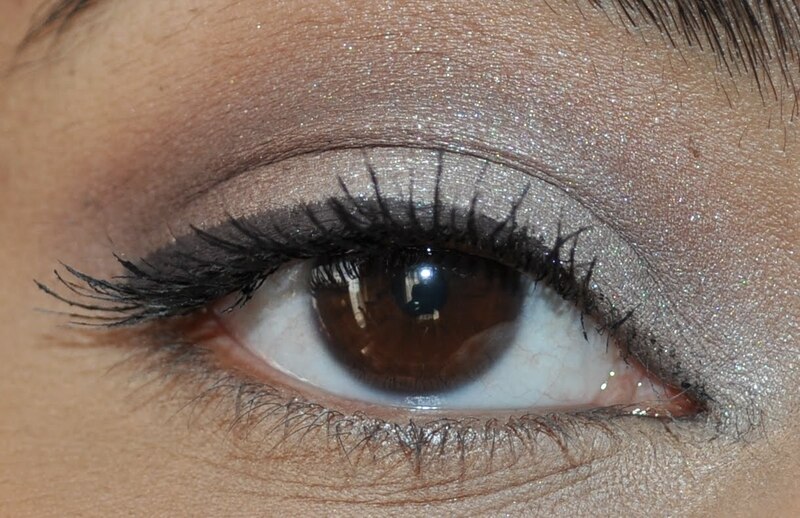 The Black Brown should really be renamed Chocolate Brown but is still lovely on the eyes. The warmth in the shade makes me think it would look stunning with blue eyes. The Navy is probably my favourite and I’ve been using it more and more. 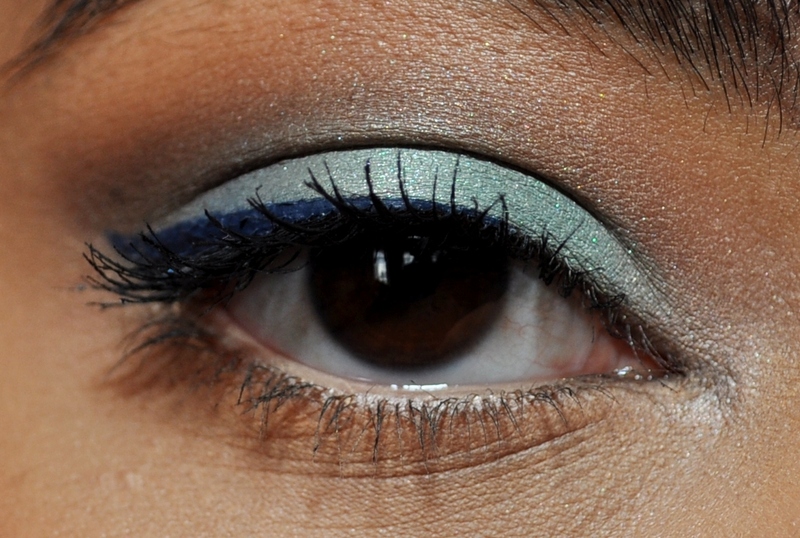 I think pairing this with a neutral or ‘no makeup’ makeup look is an easy way to make blue eye makeup work friendly. All in all though these are great little liners and I’d definitely recommend them. 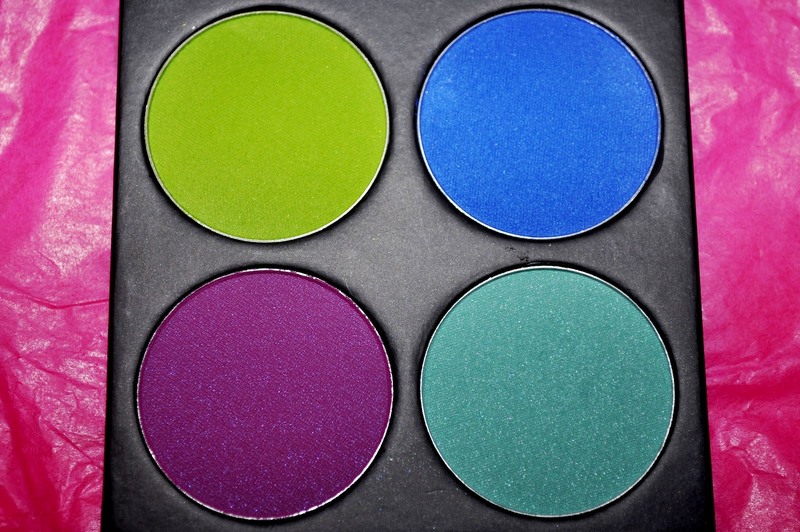 I hope that a purple and forest green shade are also added to the range some time in the future. They seem to only be available in Australia where they’re imported for Priceline and go for $6 each. 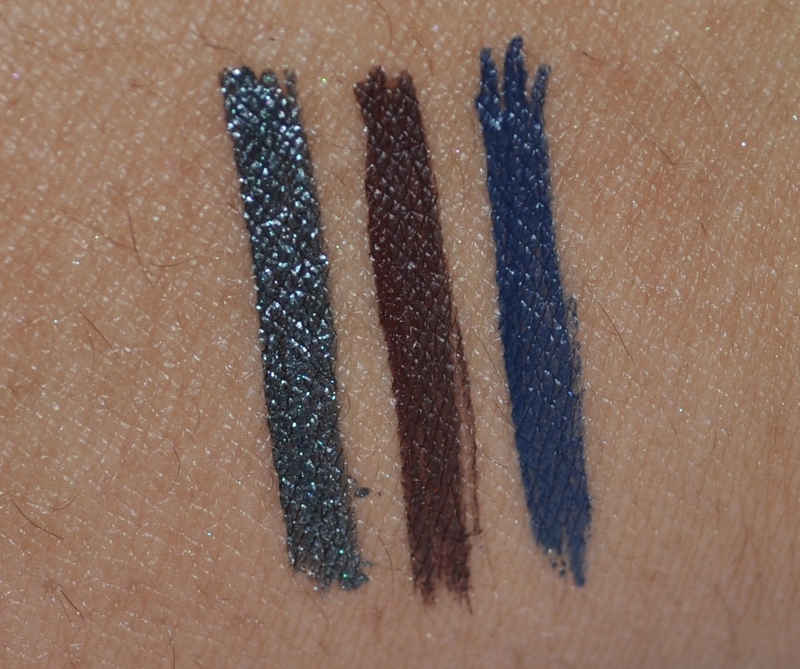 Have you tried these liners yet? 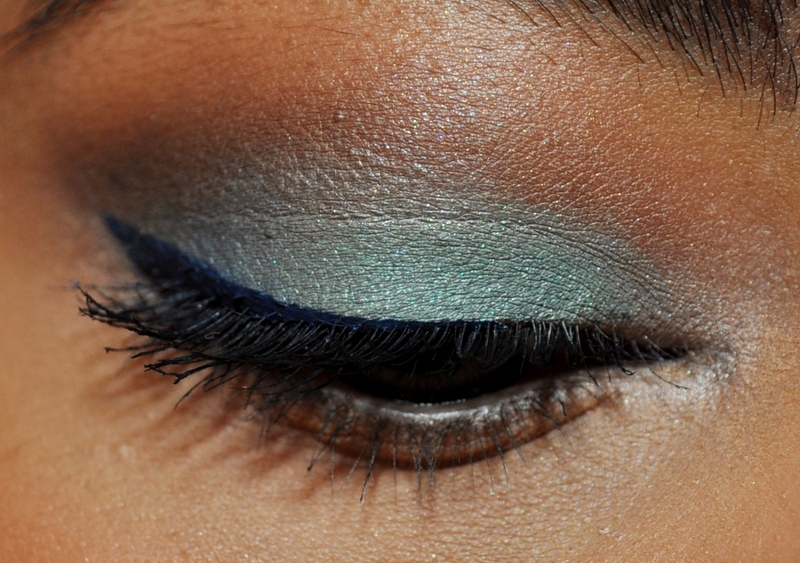 What’s your budget friendly liner recommendation? I’ve had a really lovely chilled out weekend just catching up with good friends, fixing up some of my site issues (well watching my brother and my friend fix my site issues!) and watching Smash! My friend told me to watch Smash, reassuring me it was my type of TV show. She was so right! Smash is kind of like Glee for adults and I loved it! I was so hooked that I stayed up till the early hours of the morning watching episode after episode. Hmm, that sounds kind of sad actually but I swear I have a life! I’m not mentioning the show for no reason (even though I think it’s awesome and highly recommend it!) 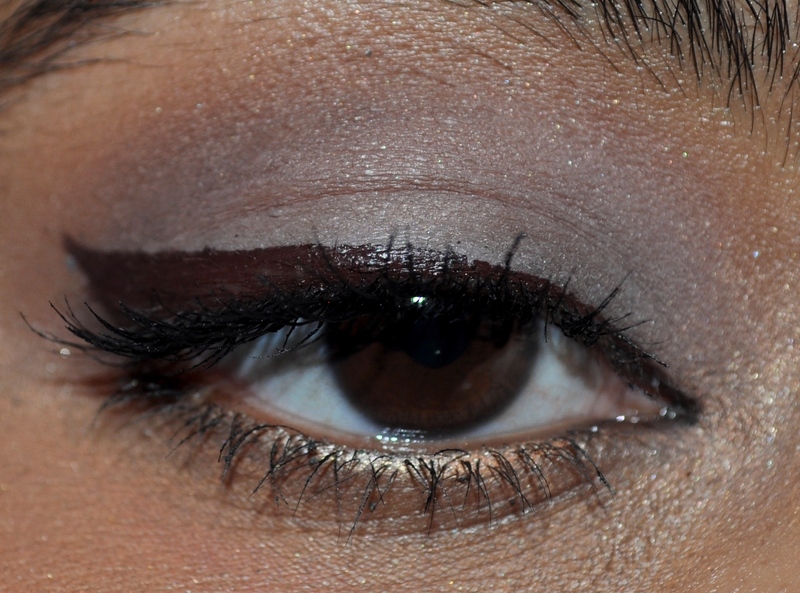 and only bring it up because it inspired my EOTD today. If you haven’t seen the show, the first season follows the making of a Broadway musical about Marilyn Monroe. Watching all the beautiful makeup through out the show made me want to do a pin up look ( I can almost hear you saying ‘not again!’) before heading out to meet some friends for yum cha today. 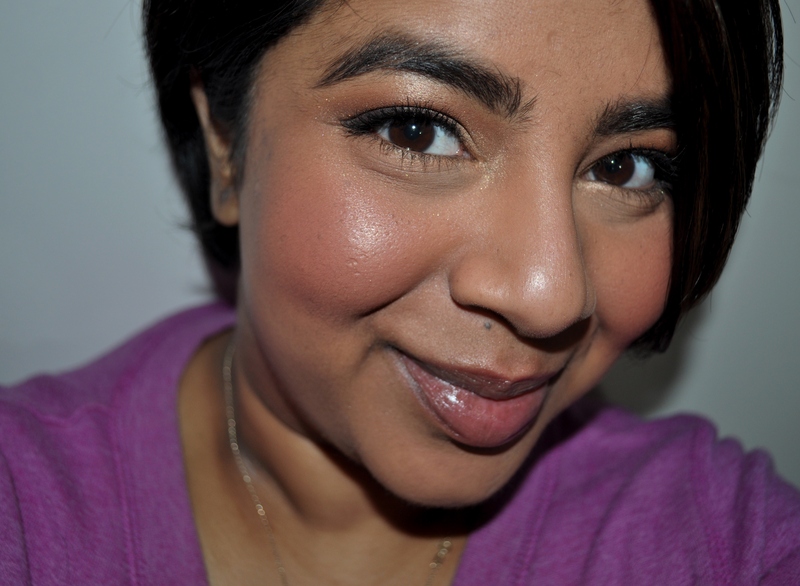 Pin up makeup is one of my favourites to do because it’s so simple and flattering. 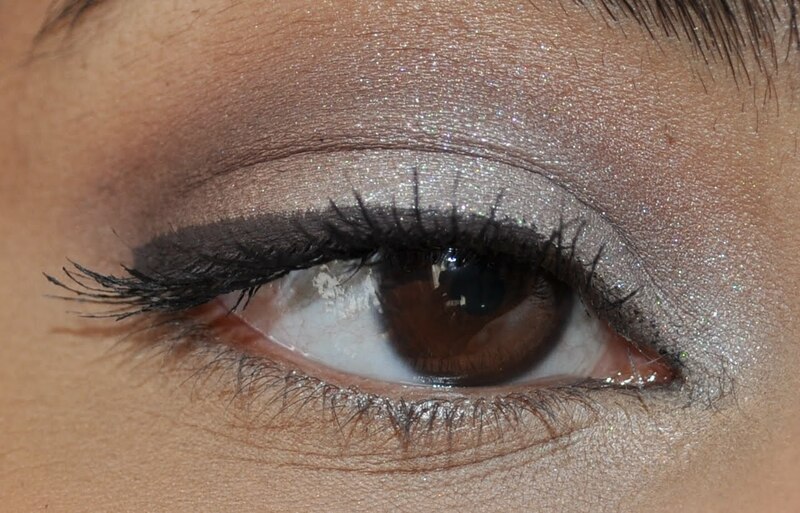 I felt like doing pin up with a twist today though so I pulled out my Sugarpill Heartbreaker palette. 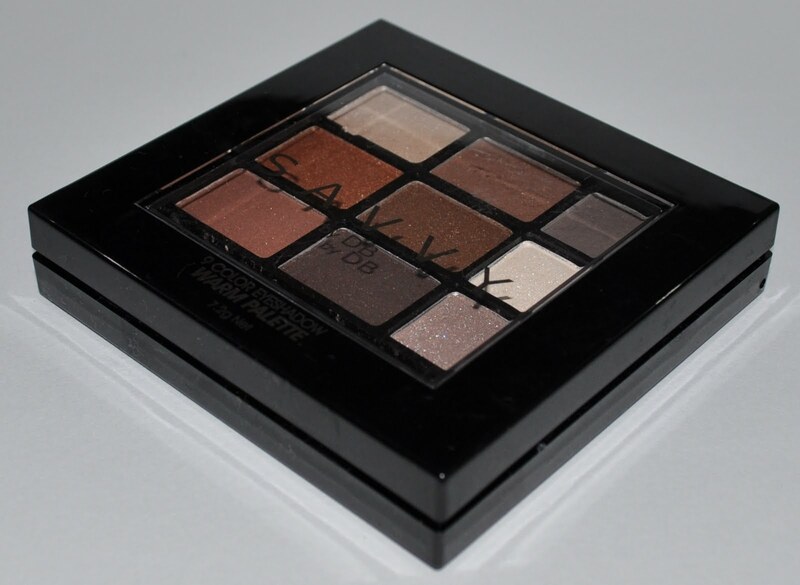 I haven’t had a chance to review this yet but I love this palette! 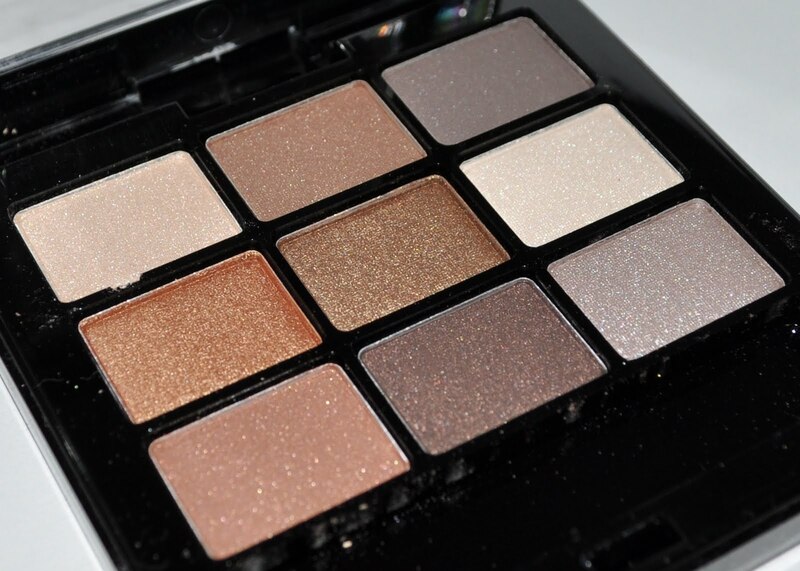 The shadows are all so pigmented and intense and the shade selection is beautiful. 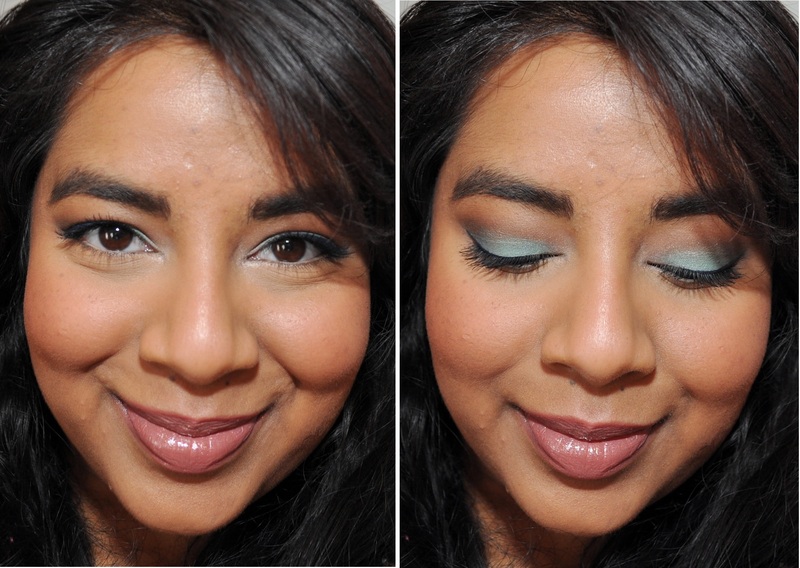 I’m especially in love with the aquamarine colour in the bottom right called Mochi. I decided to do a modern Marilyn-esque look and substituted the beige lid colour with Mochi. 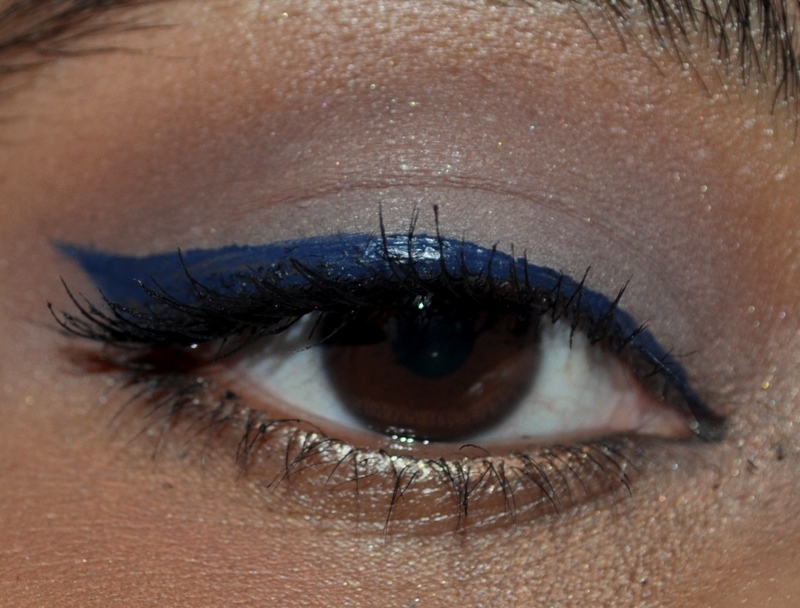 I also swapped out the standard black liner for a dark blue one. 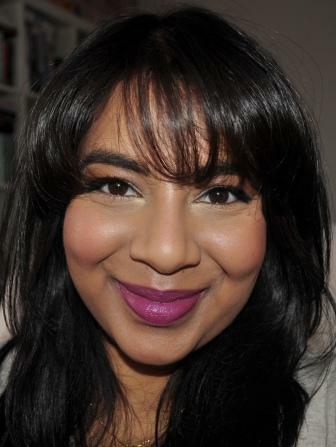 I was debating whether or not to add red lips but, as I was going straight to lunch, I thought applying red would be an exercise in futility so I stuck with Revlon Pink Truffle Lip Butter instead. 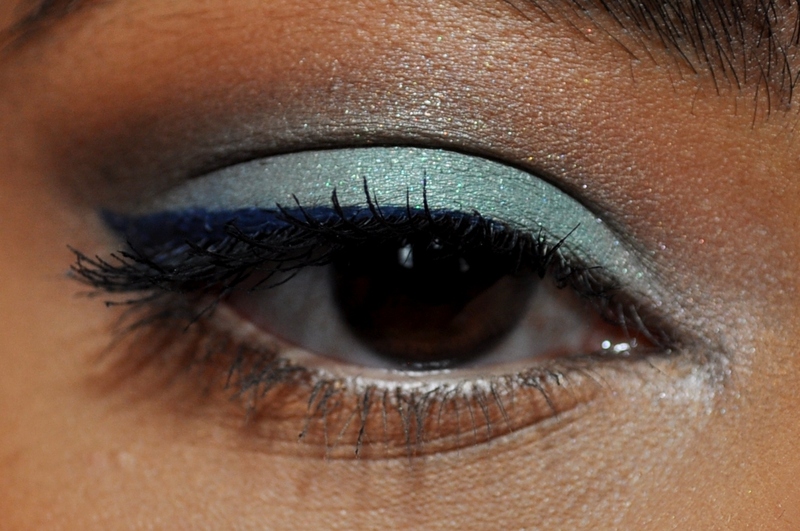 I really loved the blue liquid liner and can’t wait to use it some more. As I finish off this post I’m sitting here with a mud mask on because Sunday’s nights are usually my face mask time. I find that setting aside that time every Sunday night is a great way to relax and get ready for the week ahead. 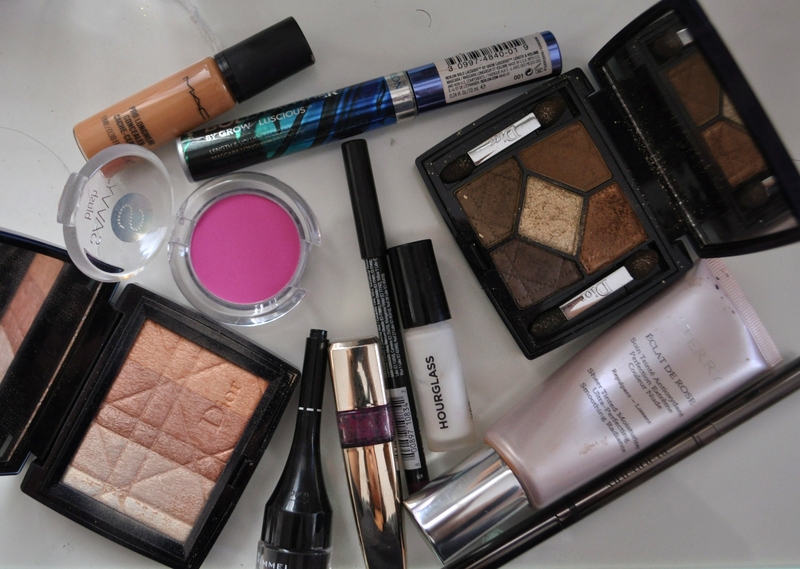 What are your weekly pamper rituals? Are you a fan of Smash too? Let me know below!